Living out of a backpack is great, for a while. As a digital nomad sooner or later you’ll want an affordable city to live abroad and work from. 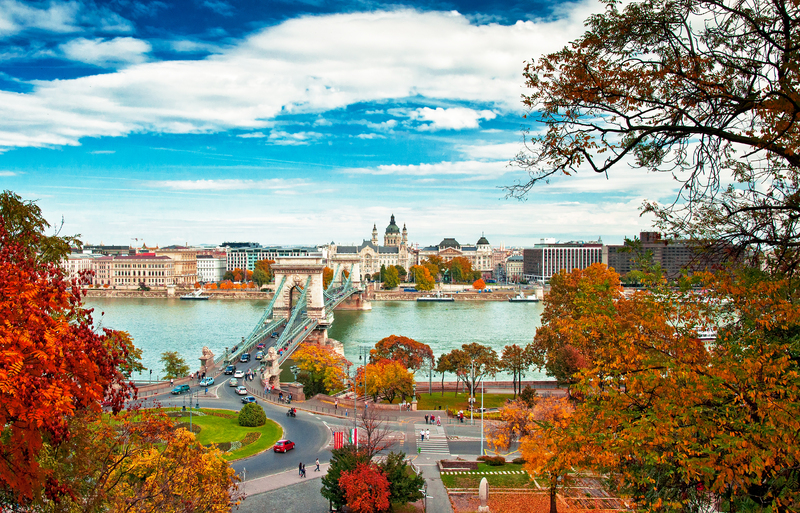 Here is our list of 20 of the best cities for digital nomads! 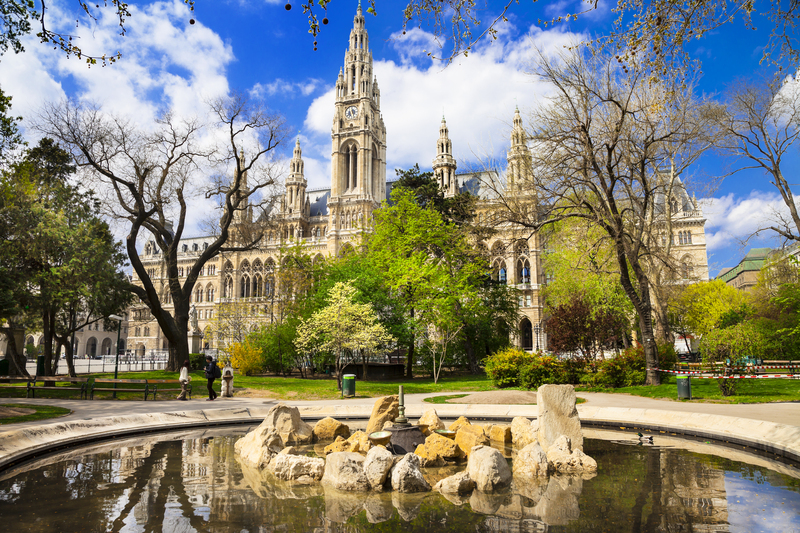 Dubbed the City of Music, Vienna is the home of Mozart, Beethoven, Haydn, and Schubert. This beautiful city is home to about 2 million people. The Economist named it as the second most liveable city in the world based on more than 20 factors including safety, healthcare, and education. It is home to Viennese coffee houses placed on UNESCO’s Intangible Cultural Heritage List. With some co-working spaces available, Vienna is a great European city for co-working facilities. Prices are as low as 15 euros a day. Be sure to try both the sweet and spicy mustard at the hot dog stands for an affordable, tasty lunch. 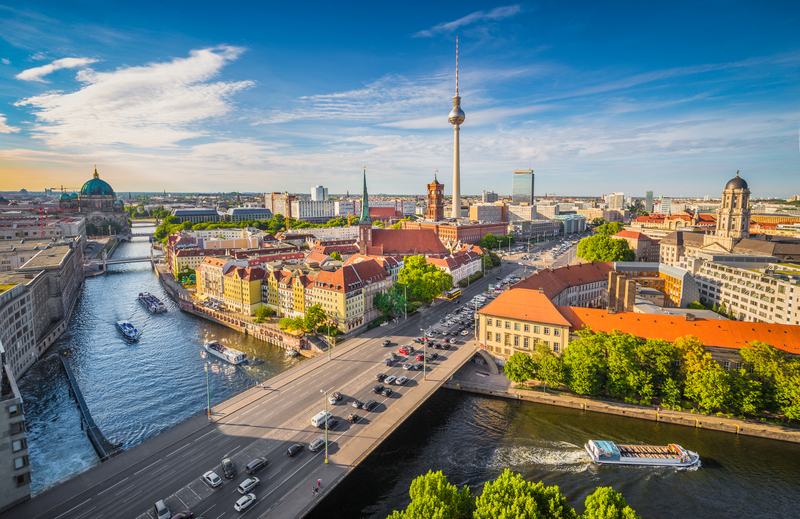 Berlin is a fun, young, and historical city right in the heart of Europe. Prices for rent are 317% higher in London than in Berlin. 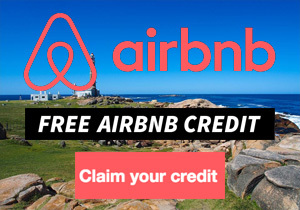 You get the European experience without the high costs. The German capital is the perfect place for a young person. In fact, about 22% of the population is not married, and about 50,000 people visit dance clubs every weekend. 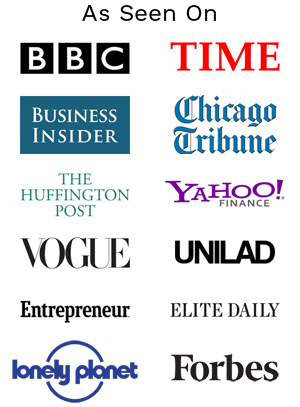 When you are starting your business, you won’t be alone in your efforts. According to Gruenden, an advisory agency for new businesses in Germany, a new startup is founded every 20 minutes in Berlin. It is the fastest growing startup environment in Europe. Prices for rent are affordable because Berlin has an expansive urban sprawl, so you aren’t forced to live in an expensive city center. In 2017, Deutsche Bank named Wellington the city with the best quality of life compared to 47 other cities. 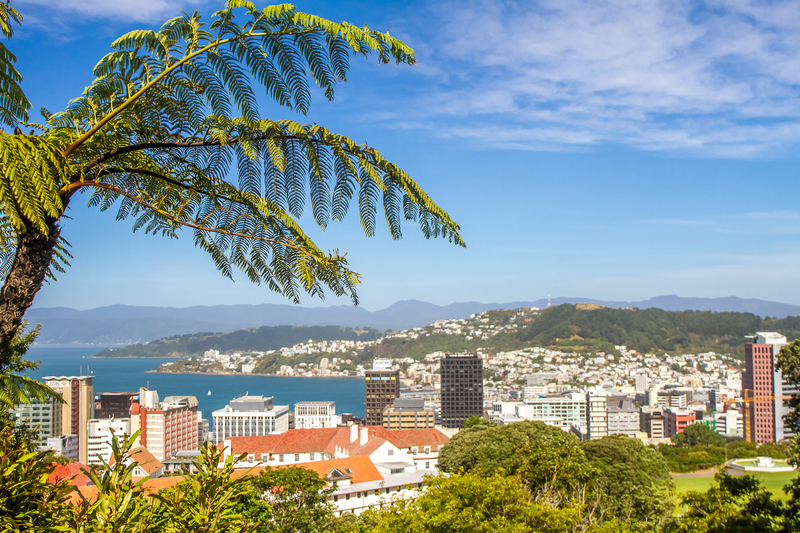 Wellington is the capital city of New Zealand and is located right on the coast. It is a picturesque location with waterfront stadium, waterfront promenade, sandy beaches, and a beautiful harbor. One of the reasons Digital Nomads love Wellington is the small town feel with a city’s access to nightlife and social events. In just 30 minutes, it is easy to be in the middle of nature. It is reported to be home to more cafes, bars, and restaurants per capita than New York City. Move to Wellington, where 89% of the population agrees it is a great place to live! 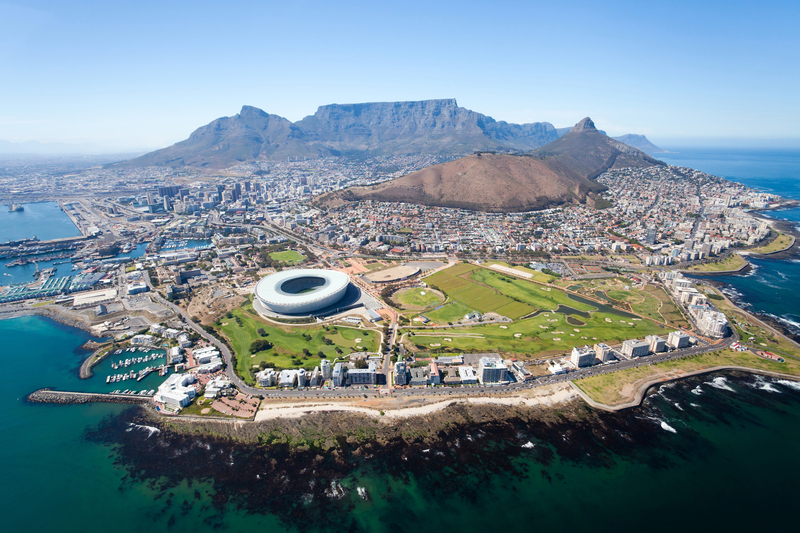 Has Cape Town been on your travel agenda for years? Consider moving to this affordable, diverse city to experience a full range of locations in just one city. Cape Town has beaches, mountains, harbors, and gardens – all in one place. Some of the bullet point reasons for moving to Cape Town are Boulders Beach which is home to over 3,000 penguins, Long Street which is a more affordable Bourbon Street, a ‘Mediterranean’ climate, and some of the most various food in the world. There are coworking spaces throughout the city, designed for distance working and entrepreneurs. The city boasts excellent air quality. 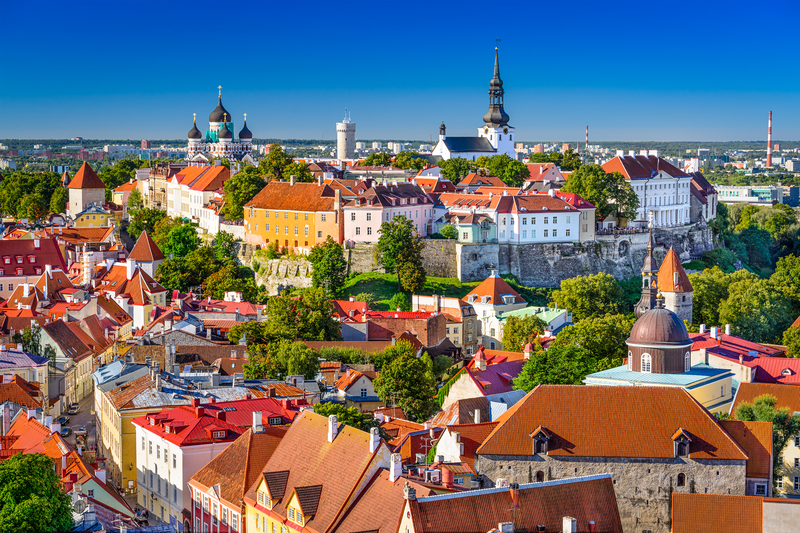 A resident is never far from the water, a lake, or mountains in Tallinn. In between your work hours, be sure to visit festivals and outdoor events throughout the spring and summer like Tallinn Music Week. Home of the Sagrada Familia and a hub of Spanish culture, Barcelona allows you to live the life of relaxation, wine, and siestas. Even if you work alone, you won’t feel lonely in a lively place like Barcelona. Las Ramblas, a five-kilometer shopping, eating, and drinking street is full of people watching and cultural opportunities. 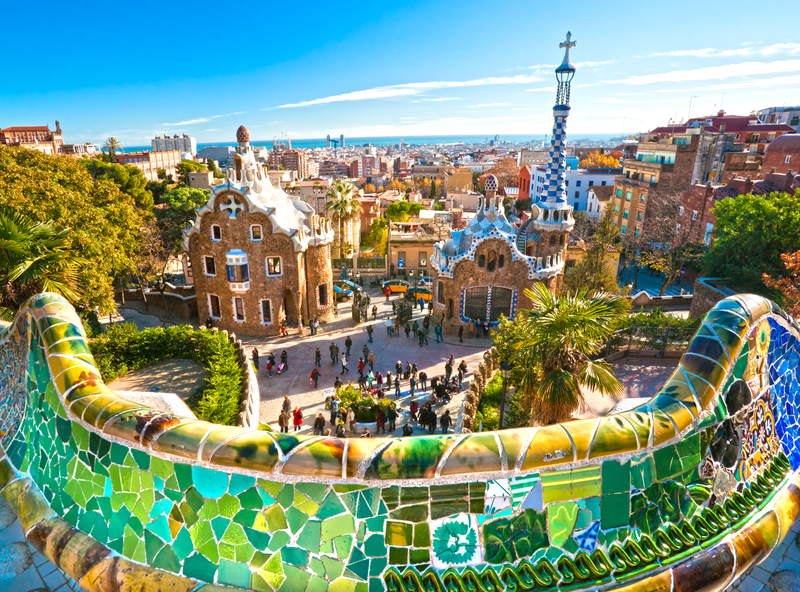 With several distinct neighborhoods, you can explore these individual cities within the Barcelona on time off. Don’t miss Gràcia, where for boutique shops, delicious restaurants, and artistic elements. Just don’t forget to make a living while you are enjoying the fun and excitement of Barcelona. Located in southern Brazil, this island city has coworking spaces on the beach, in the mountains, and everywhere in between. While the startup culture is still growing in Florianópolis, there are several communities for entrepreneurs and the economy is growing rapidly. Aside from working, Floripa (as it is known to the locals) is ideal for sports enthusiasts that want to try sand boarding, windsurfing, kitesurfing, paragliding, and more. 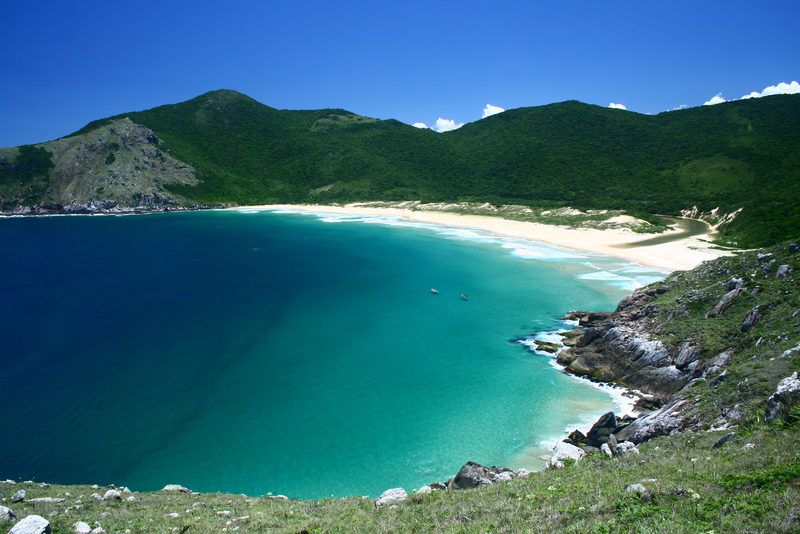 There are about 40 beaches on the island, and a few of them can only be accessed on foot or by boat. Live an affordable, tropical lifestyle when you move to Florianópolis. Founded in 1296, Chiang Mai is a city rich in history and serves as the northern capital of Thailand. Life is slower in this town than in southern Thailand. 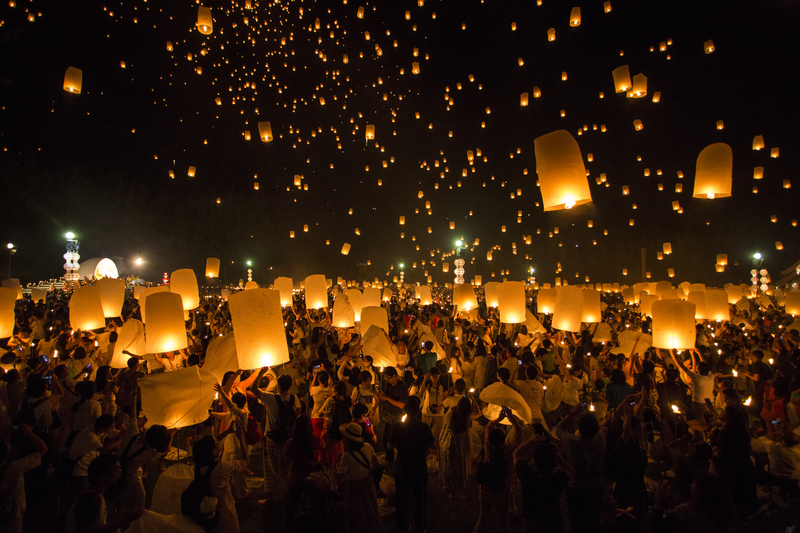 Chiang Mai is one of the most affordable cities in the world. For example, a full lunch can cost you $1 to $2. 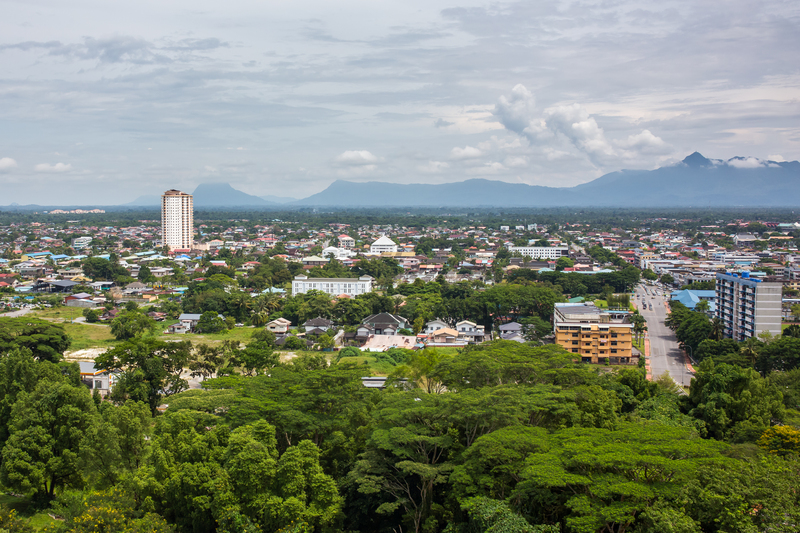 Starting a business, especially an online business, in Chiang Mai is easier than other places in Thailand because of access to the significant government buildings you may need to visit. Starting a business in certain sectors qualifies you for tax-free incentives during the first eight years of operation. Also, it is a university town, so graduates with an education are easy to find and hire. 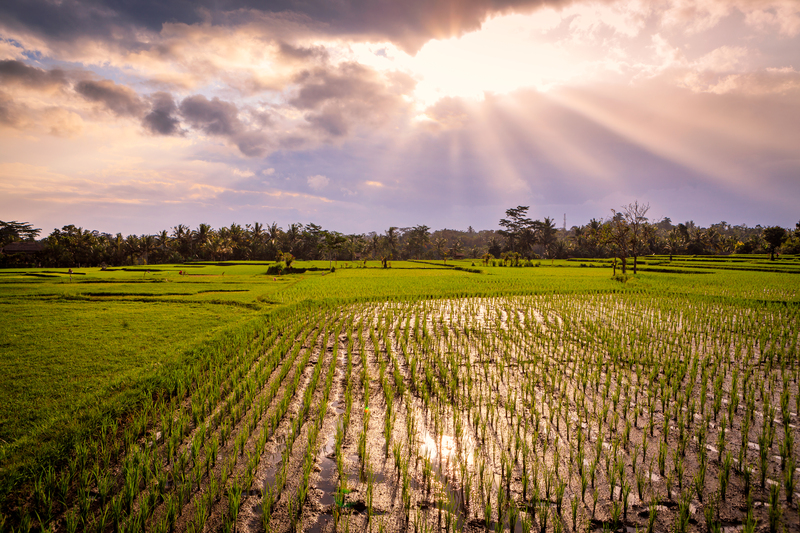 Live in one of the most stunning, picturesque parts of the world with a move to Ubud, Bali in Indonesia. Yes, it’s technically a town rather than a city but it had to make the list. The emerging startup scene in Bali is thriving because of a growing startup ecosystem, low business overhead, and beautiful surroundings. Fiber optic networks are currently getting completed in the area which keeps you connected to the world. There are awesome coworking spaces in Ubud, including some live-in villas! Don’t miss Hubud if you are looking for a community to get plugged into. In your time off, visit ancient holy sites and purchase goods from local artisans. If you prefer a big city feel at an affordable price, Taipei is one of the best places in the world to live. A downtown apartment costs a fraction of what it would be in a Western city like New York or London. It is a city with a subway system and enough stores/markets to walk outside your door and easily find something to eat. 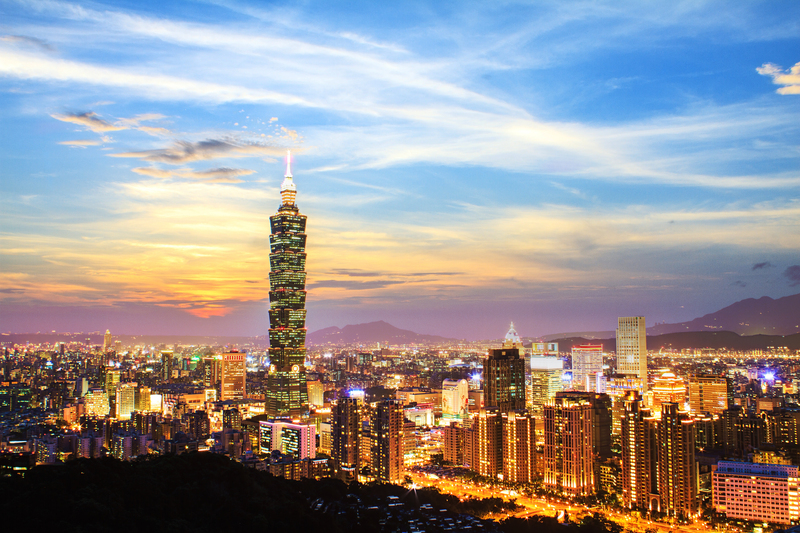 Taipei has shopping, cafes, nightlife, lively bars, and outdoor seating. The central geographical location of Taipei means you can take weekend visits to places like China and Japan at low prices. 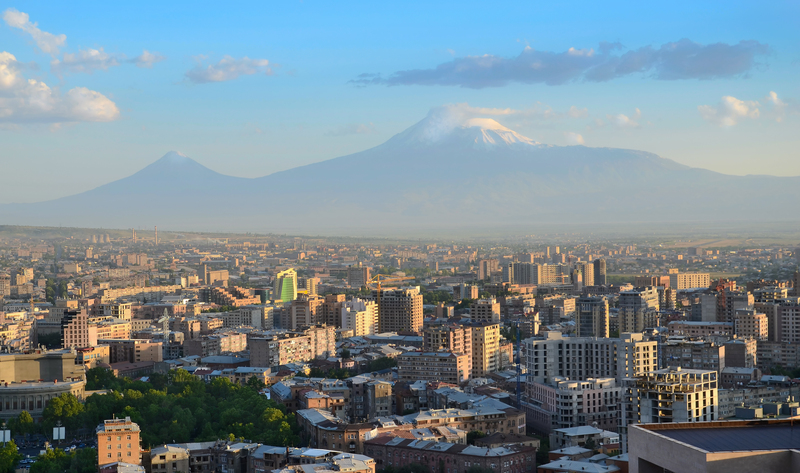 The capital of Armenia is ripe for business startups and telecommuters. This city was founded in 782 BC and is right on the edge of Europe. You get the feel of a range of cultures because this town was occupied at one time by groups like the Romans, Arabs, Byzantines, Persians, Ottomans, and Russians. Government policy allows for tax exemption to new businesses, online tax return submissions, and a group of tech incubators. Foodies love Yerevan because of some cultures all joined in this one city. Don’t miss the Matenadaran library, which is home to thousands of ancient Armenian and Greek manuscripts. For a city more than 7000 years old, Belgrade is a modern city with conveniences for a digital nomad. Google runs a startup community in Belgrade, so it is easy to connect to like-minded individuals, even if you are far from home. It is advisable to get a small vehicle or scooter to get around Belgrade. 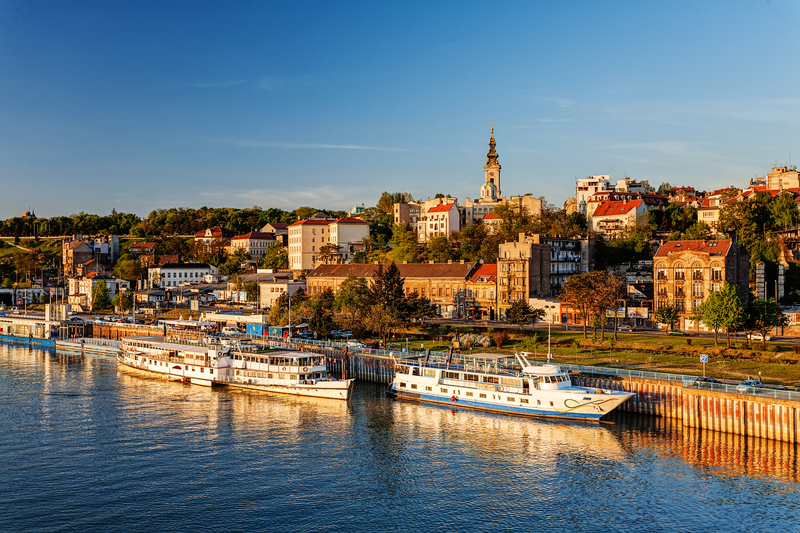 Living in Belgrade means you’ll be around more than 1.5 million people located in “the city that never sleeps.” A unique feature for a transplant to Belgrade is the bars and clubs located on boats permanently parked on the Danube and Sava river. 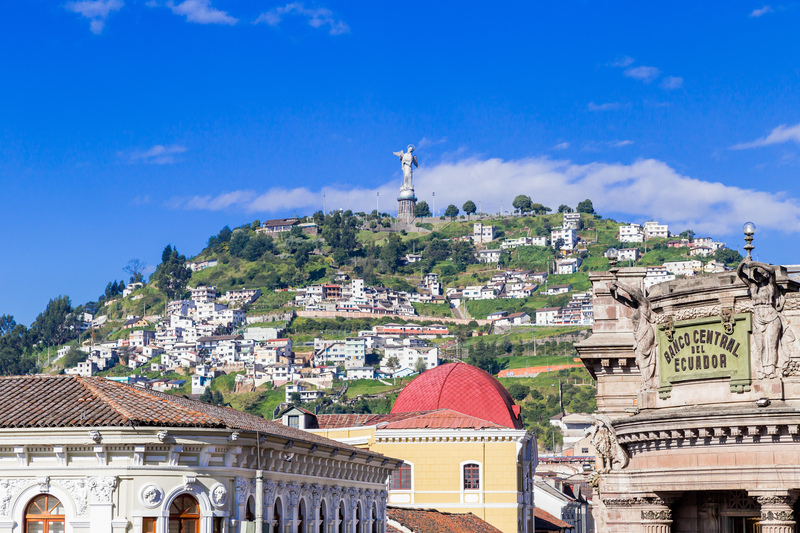 Live in the Andes and on the equator with life in Quito, Ecuador. It is highly affordable and is the home to many ex-pats seeking to retire affordably. The city is home to restaurants, shopping, entertainment, nightlife, and sporting events. 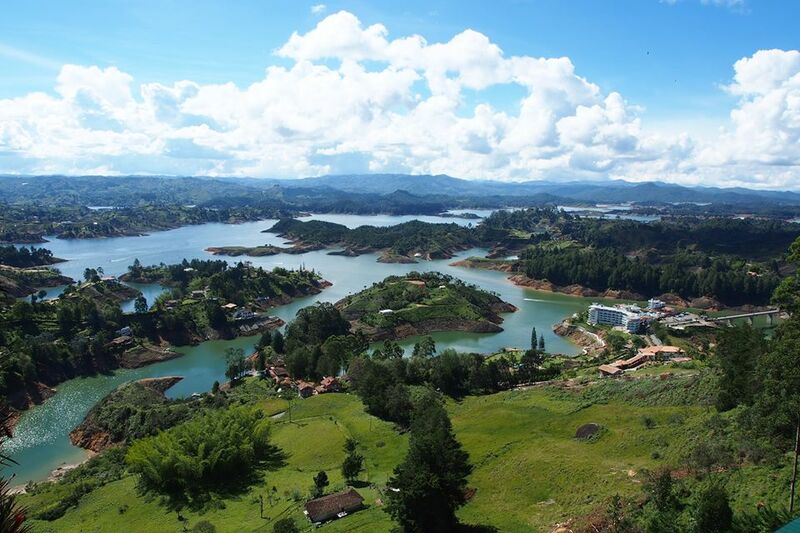 You also get beautiful views of the Andes, as the city is located between two mountain ridges. So, sign on for a coworking space in Quito to enjoy views of the Andes, beautiful architecture outside your window, and a peaceful city. As one of the most affordable cities on the list, it is possible to live a full life in Ho Chi Minh City for about $700 a month. If you make significantly more than this, it is possible to live like royalty! Scalable startups do well in Vietnam. Seventy-percent of the country is under the age of 30, which is a staggering statistic. With a strong community of foreigners, it is possible to find friends from your home all the way across the world. The people of Vietnam are known to be welcoming and hospitable. 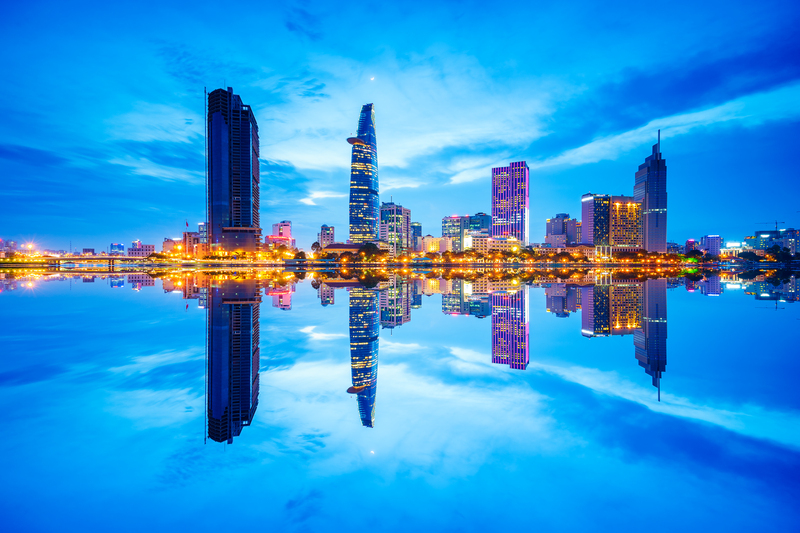 Get access to the beach, the forest, shopping, amazing food, and historical experiences in Ho Chi Minh City. 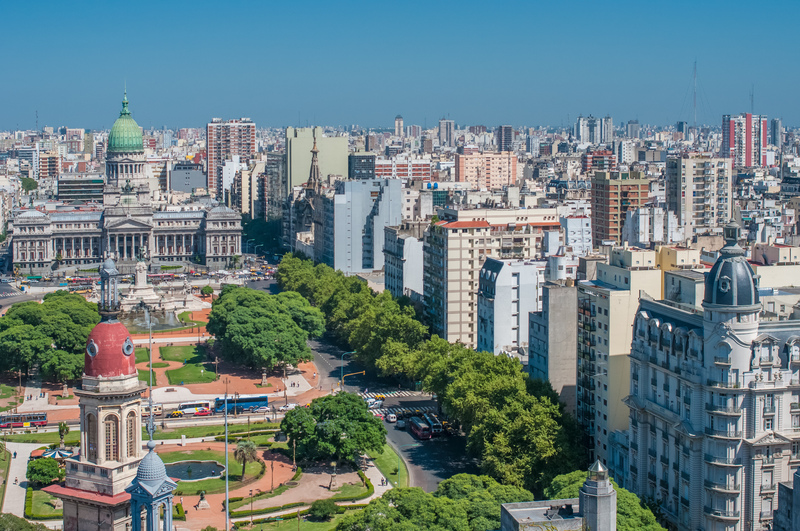 From delicious food to the bright pink President’s house to the flea markets throughout the city, you won’t ever run out of things to see in Buenos Aires. You can also stay out until sunrise dancing. No matter what you do, don’t miss out on the empanadas. 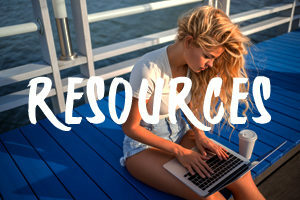 Looking to start a business outside of the U.K? 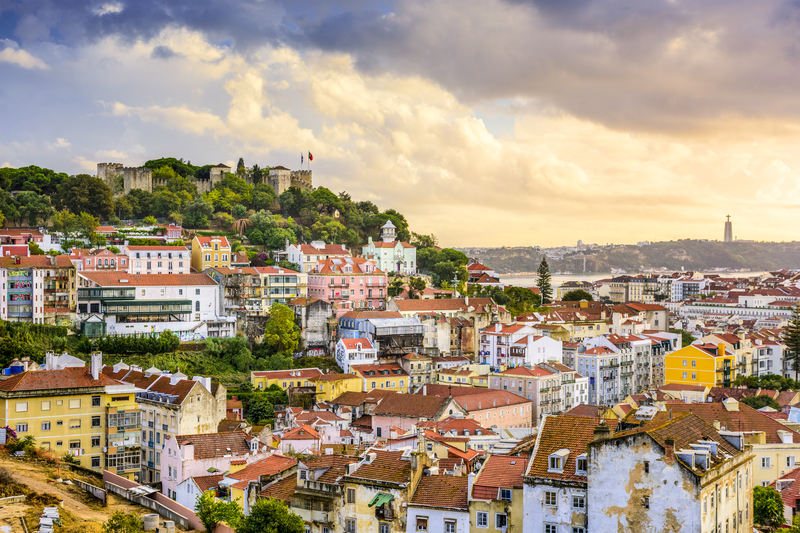 Lisbon gives you easy access to Europe without the high prices. In a 2016 study backed by Allianz Kulturstiftung, a German insurance company’s foundation, Lisbon ranked as the fifth best performing startup community in all of Europe. While investments are dropping in the UK and the rest of Europe, they are up in Portugal. There is a large expat community in Lisbon so it is easy to connect with people from your own culture and that speak your native language. In the past, the city had Roman Catholic, Germanic, and Arabic influences. You’ll see different cultures throughout this diverse city. The Malaysian economy is experiencing a projected growth of 4% per year and is implementing reforms to help Malaysia be a high-income country by 2020. Because of this, it makes an excellent location for entrepreneurs. The political climate is changing to allow for foreign investments and new business creation. Aside from running a business or working virtually, the relaxing feel of the city makes you feel welcome and worry-free. When you live here, get tasty food on the waterfront, visit the perfectly manicured parks, go for a river tour, or swing by the museum dedicated to cats. 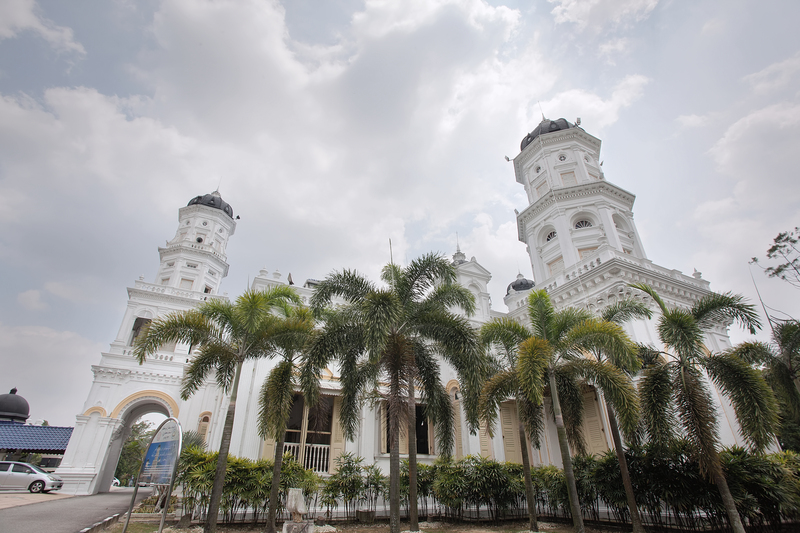 Stand on the Southernmost tip of mainland Asia when you live in Johor Bahru, Malaysia. This culture-rich city is full of opportunities you can’t find anywhere else in the world. Fly an elaborate kite, visit an animal sanctuary, or visit the Rusty Market for a never-ending maze of stalls. Recently, the city started an official Startup Weekend offered once a year for growing businesses and entrepreneurs. There is plenty of opportunity for the emerging industries of education and biotechnology. Their economy is expected to grow by 4% between the years of 2016 to 2017.